Welcome to the Fairport Senior Apartments at The Crosman! Fairport Senior Apartments at the Crosman, is a lovely senior community within walking distance of the Village of Fairport! Enjoy our sunlit solarium for your morning coffee, or the patio outside! We have a community room for gatherings and a sunny laundry room to accommodate our residents. 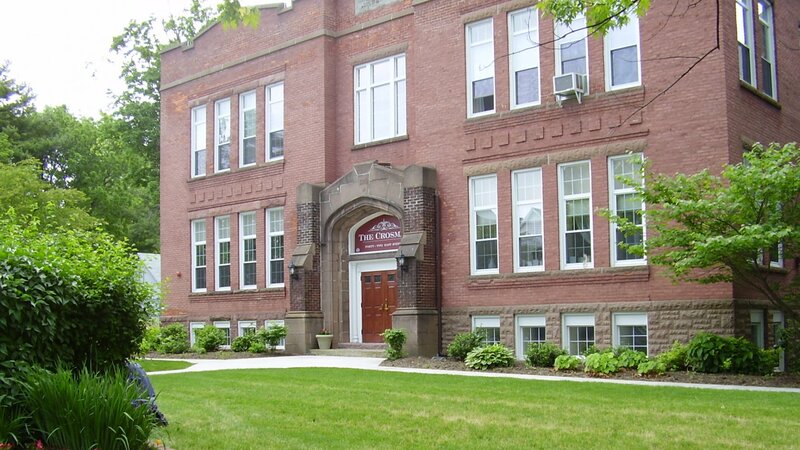 Fairport Senior Apartments at the Crosman is a beautifully restored historic school building with a wonderful community of residents. 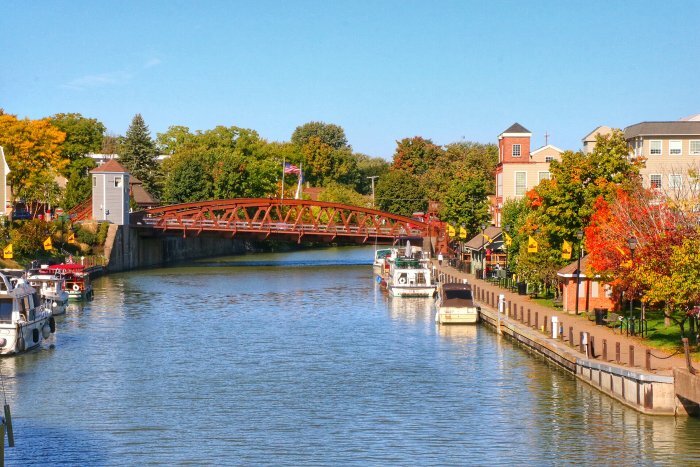 Within a ½ mile you’ll have access to many local shops and restaurants as well as easy access to the scenic “Tow Path” on the Erie Canal, great for bike riding or walks!